We use select cuts of meat and blend them to our exact specifications. Our spice recipe is added followed by a resting period allowing the blended sausage to properly age and enhance in flavor. 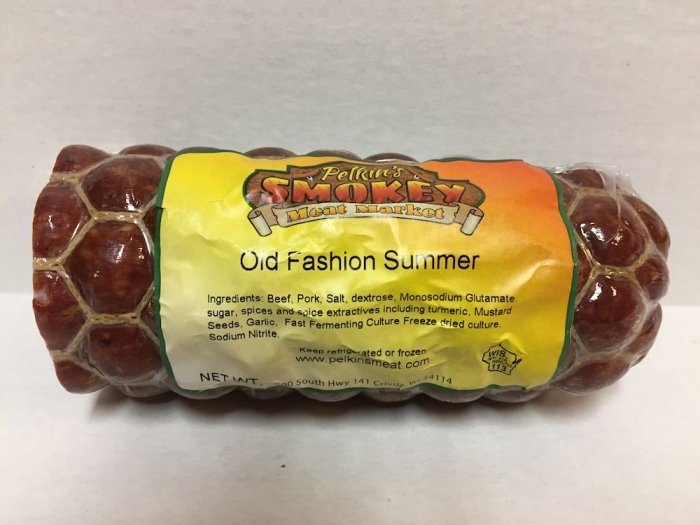 Smoking is the last step in producing our quality Old Fashion Sausage. ©Copyright 2019 Pelkins Meat Market - Virtualtech Website Design and Promotion, Inc.